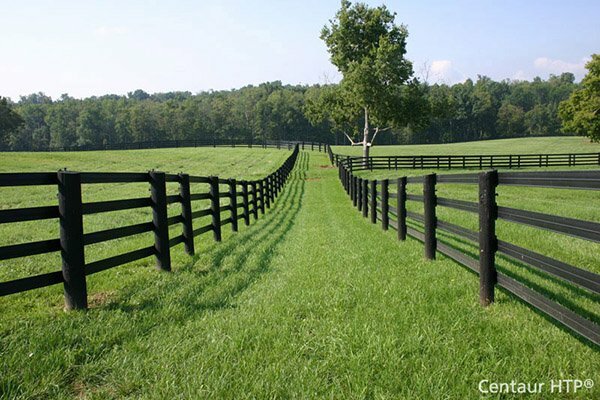 Superior Post Trim, Modular Set | Hoover Fence Co. The Modular Post Trim is a 4 piece trim designed for use with vinyl porch and railing posts, and once installed will give the installation a clean finished appearance. 4-piece set can be added after the post is installed.